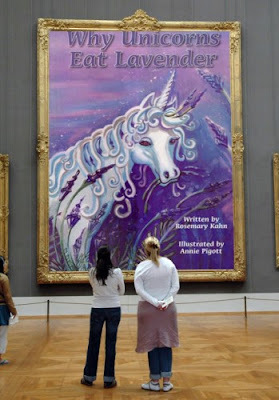 ROSEMARY'S BOOK CORNER: Why Unicorns Eat Lavender Gains in Popularity! 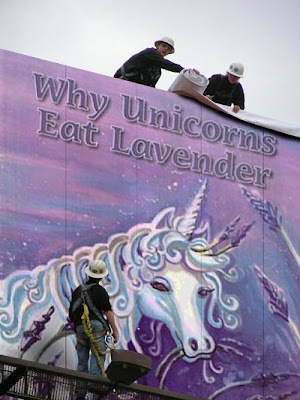 Why Unicorns Eat Lavender Gains in Popularity! Still a few copies left of Why Unicorns Eat Lavender by Rosemary Kahn, but hurry along to purchase your book, while there are still some in stock. ONLY US$ 15 - Shipping Included!